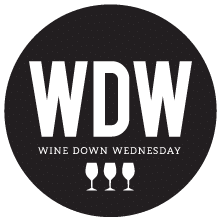 It’s that time of summer – Wine Down Wednesday is Back!!!! It’s hump day, time to bring your favorite beverage of choice and come down to relax and meet some new members/neighbors!!! The only thing we ask is that you bring an appetizer to share.